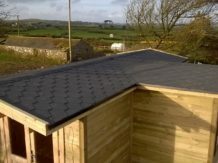 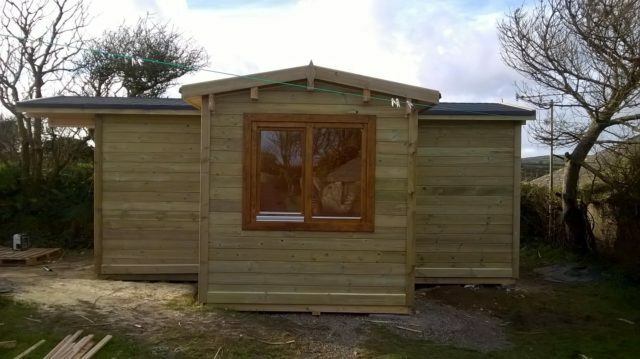 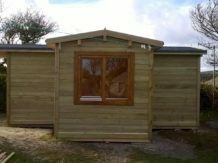 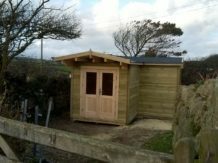 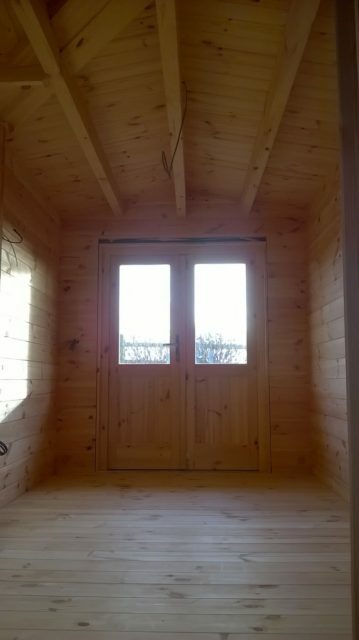 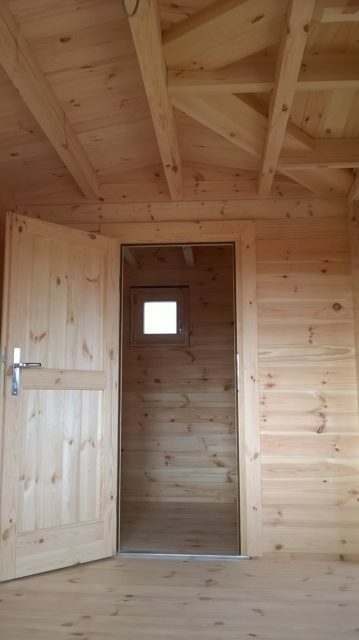 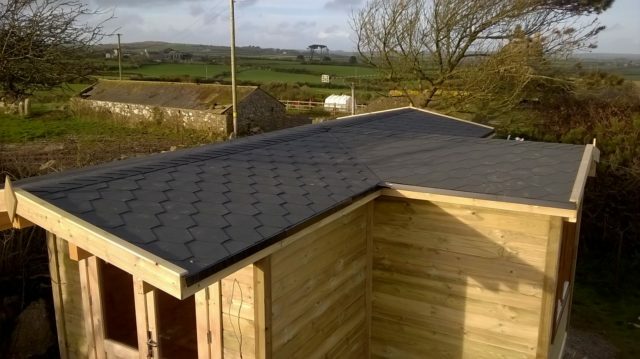 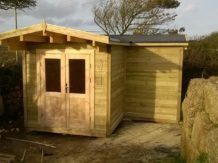 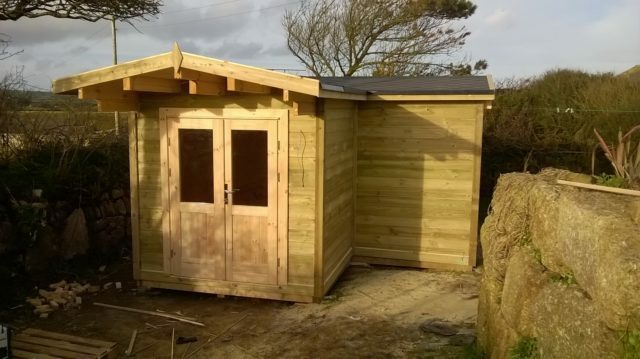 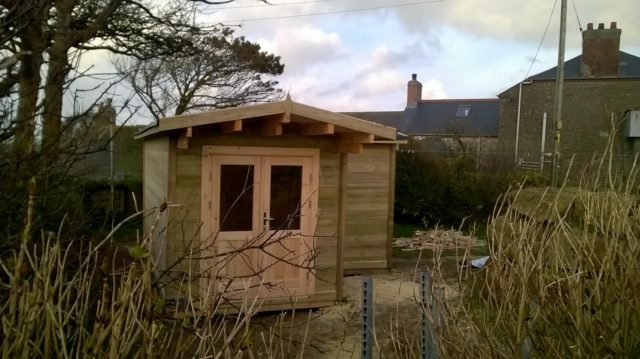 Bespoke 6m x 4.1m insulated cabin — Penzance, Cornwall. 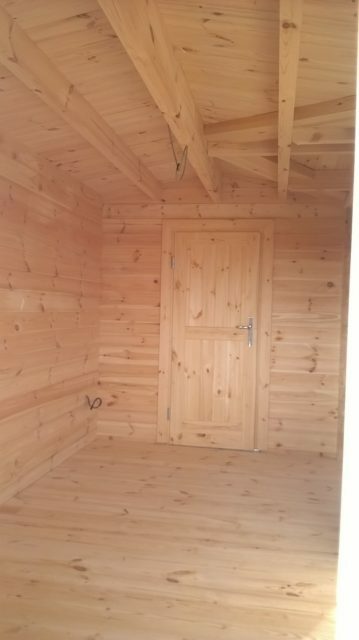 Isn’t this the perfect extra room for ancillary accommodation? 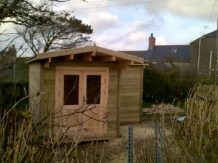 Many people are adding an insulated building for their garden. 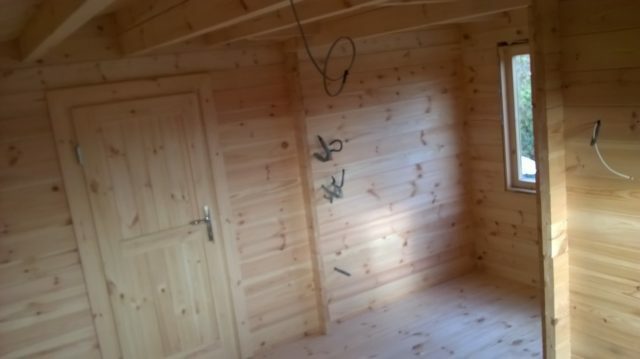 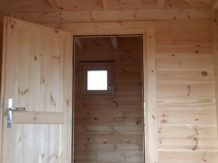 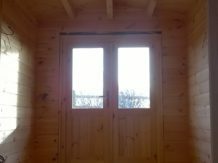 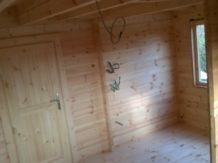 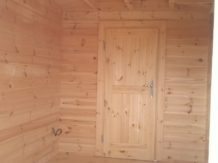 This cabin has 44mm interlocking wall logs. 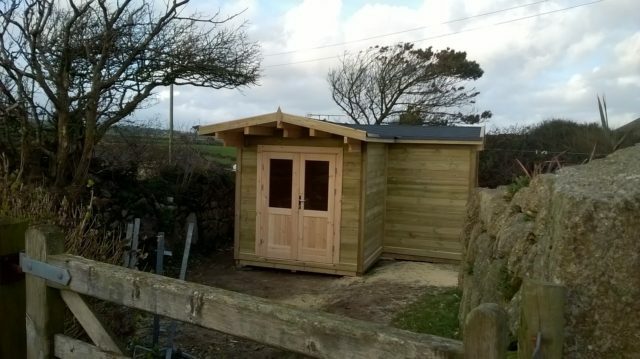 50mm celotex insulation all round and pressure treated cladding on the outside.